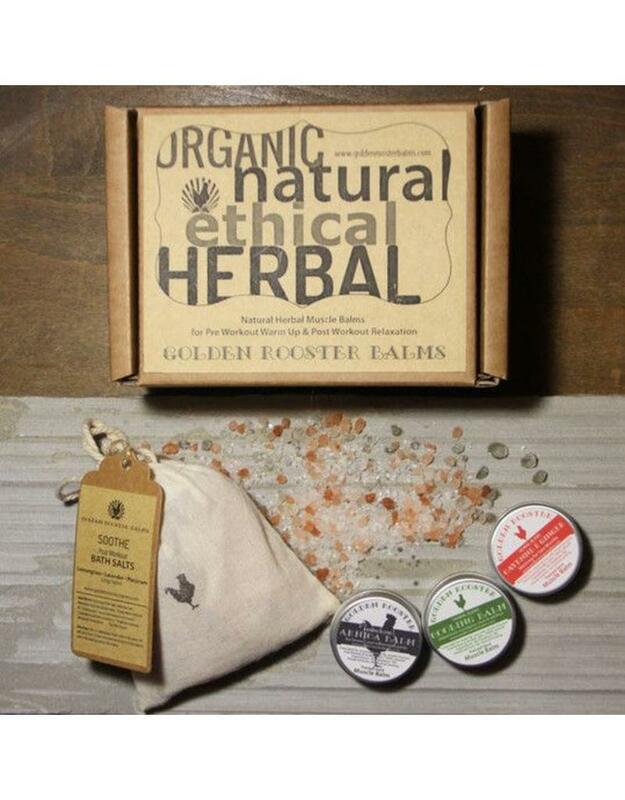 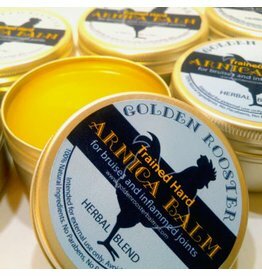 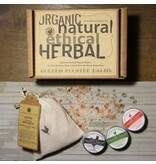 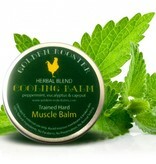 The 'Trained Hard Cooling Balm' is made with high grade certified organic essential oils and extra virgin olive oil. 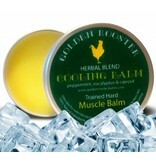 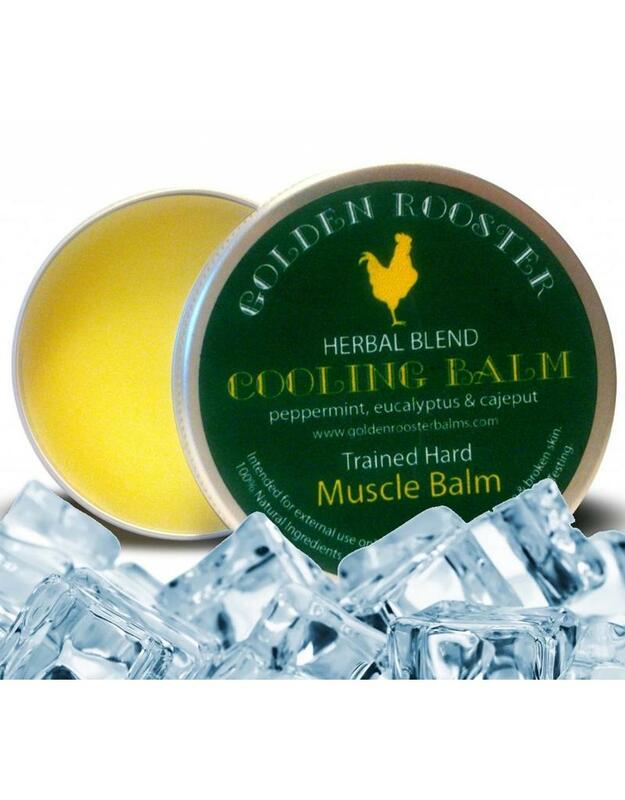 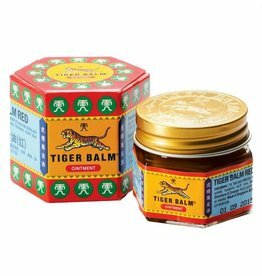 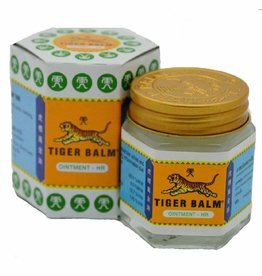 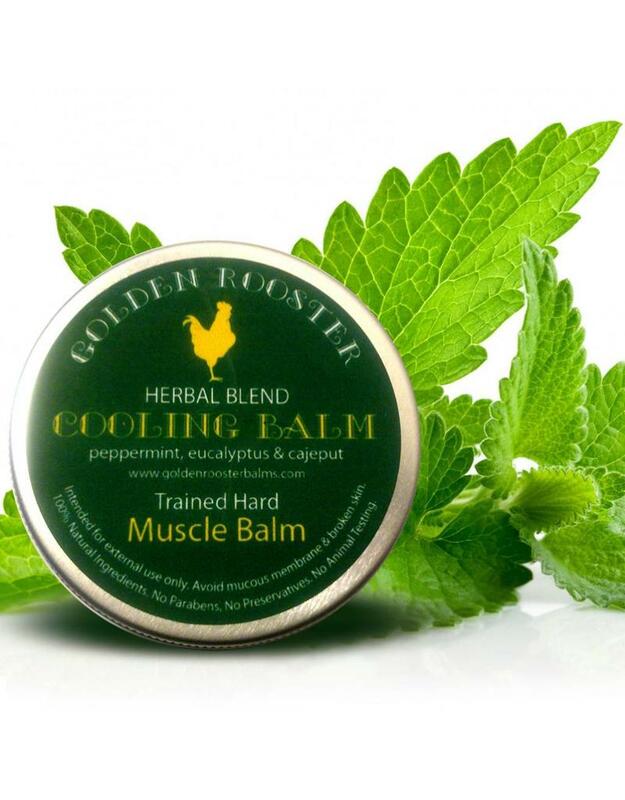 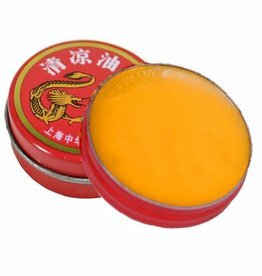 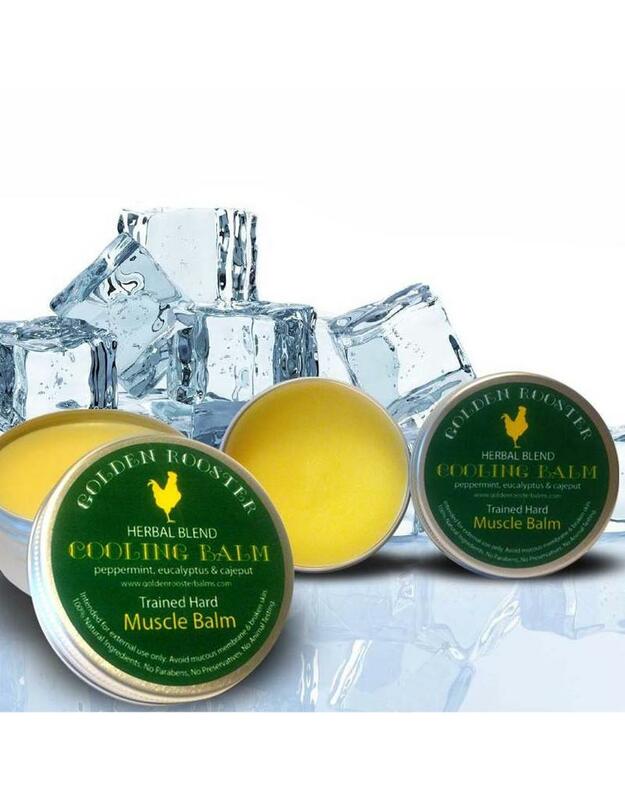 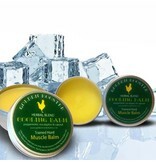 The Cooling balm creates a cooling and refreshing feel after massage. 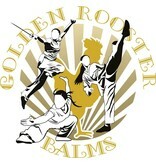 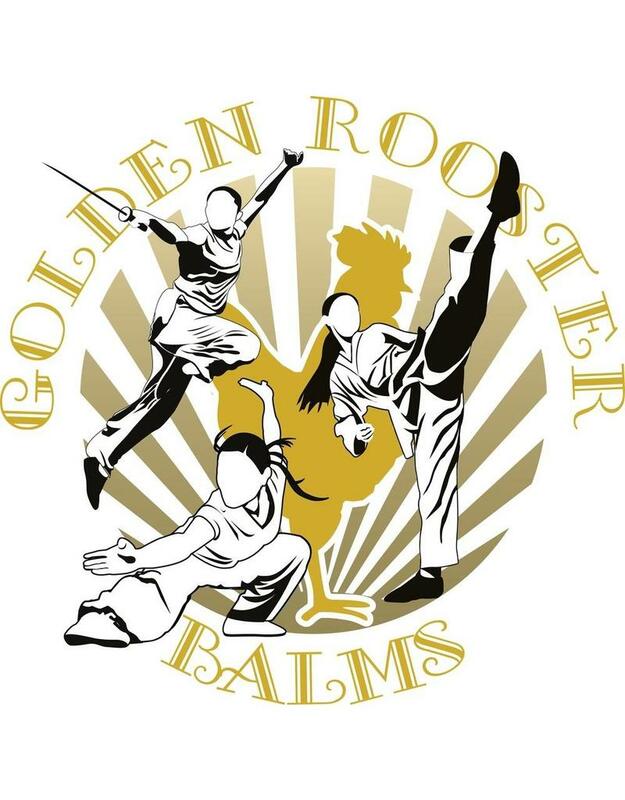 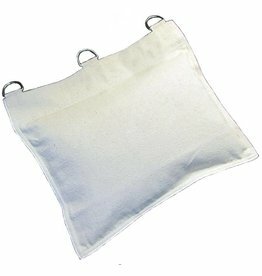 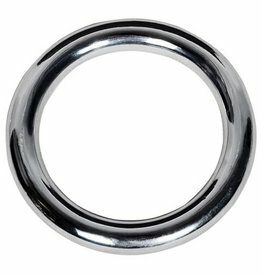 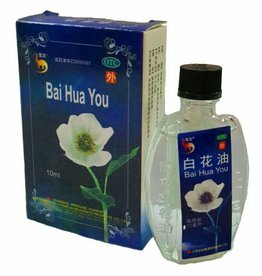 This aids the relaxation of the body and the recovery process after training and martial arts. 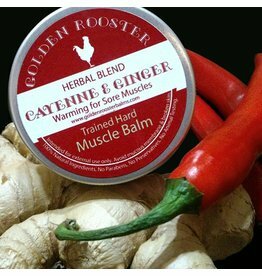 This natural herbal recipe has a long tradition used for post training by athletes and martial artists.